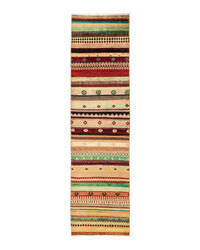 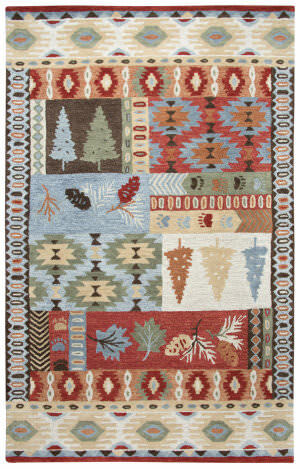 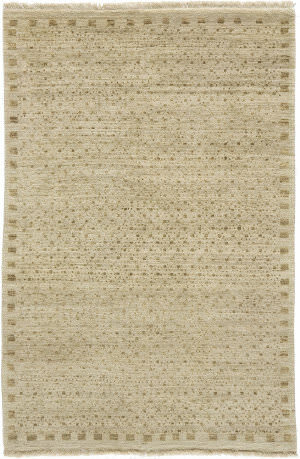 These 100% wool Sumak rugs offer a rustic simplicity in warm tones and create an old world look and feel for any room. 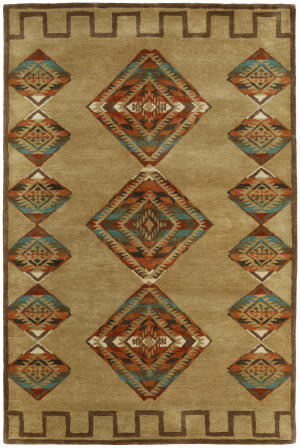 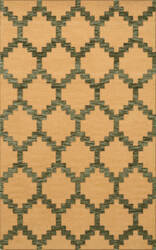 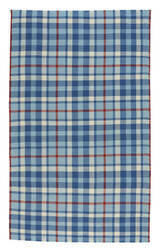 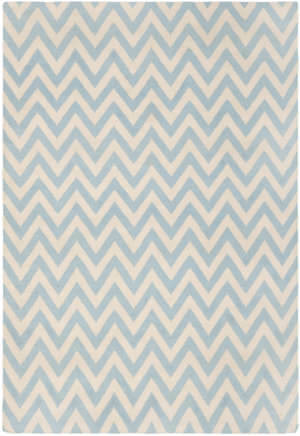 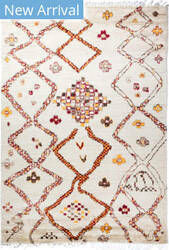 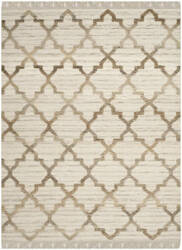 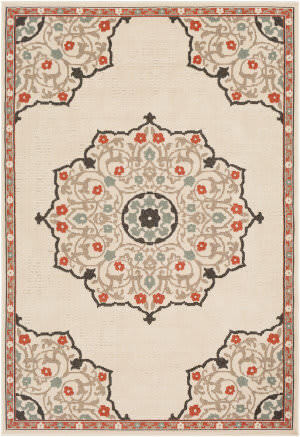 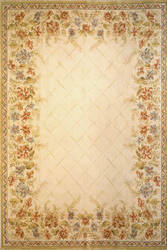 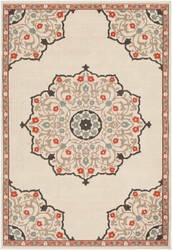 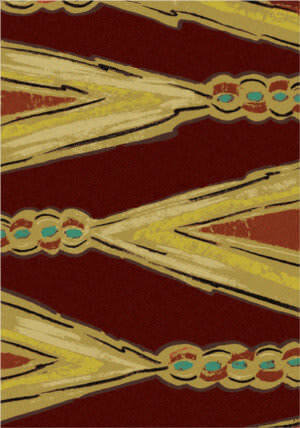 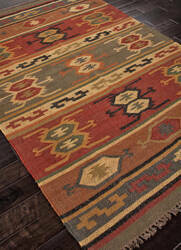 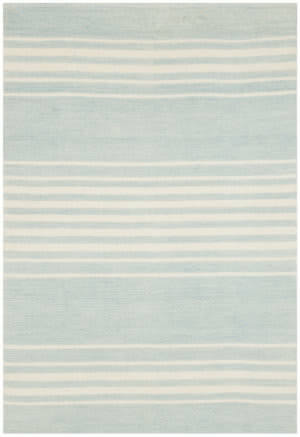 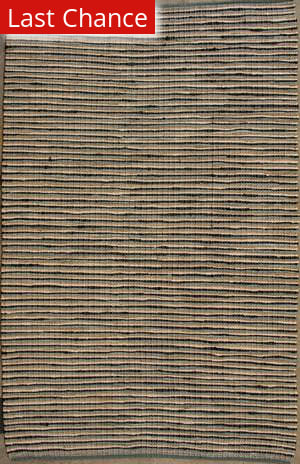 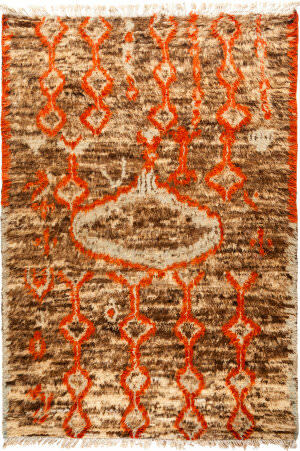 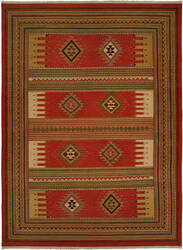 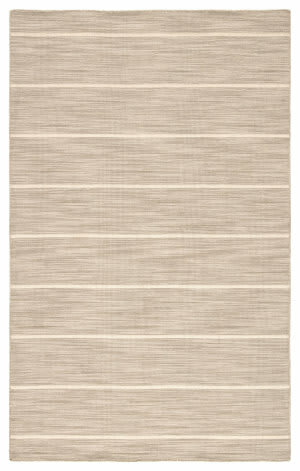 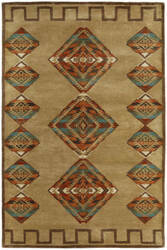 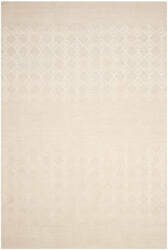 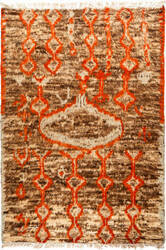 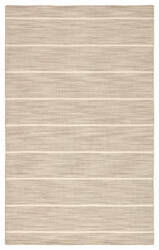 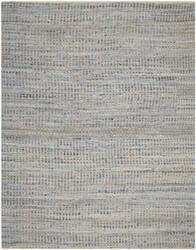 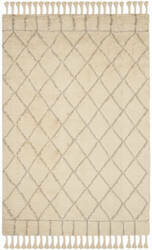 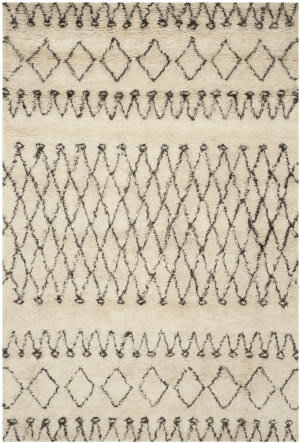 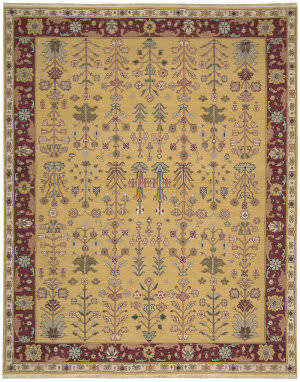 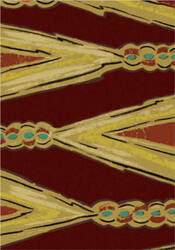 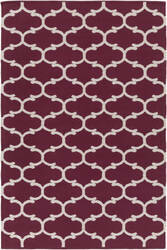 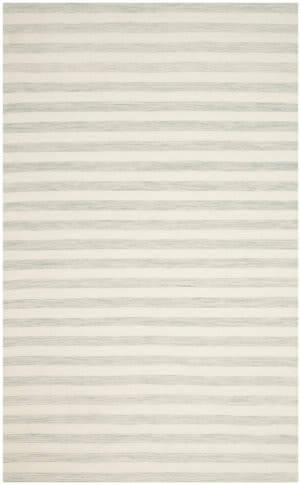 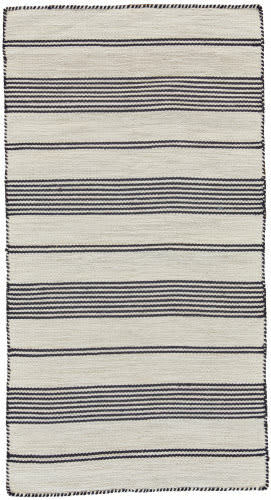 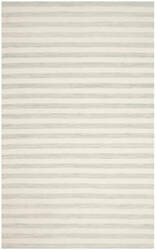 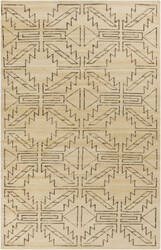 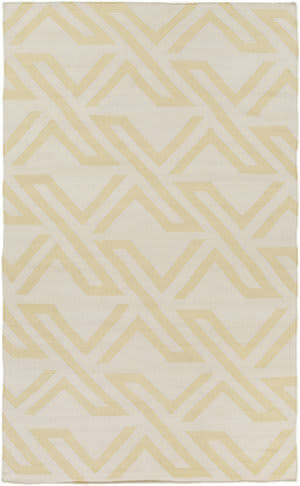 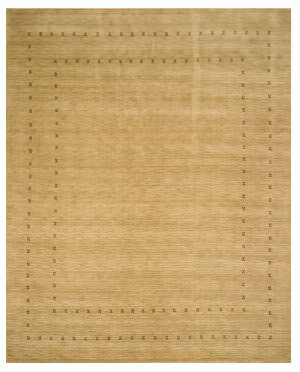 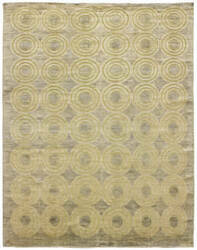 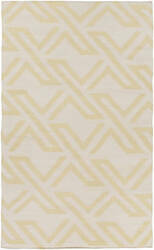 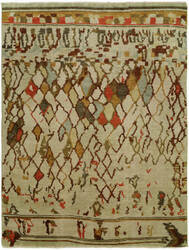 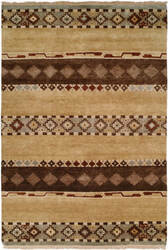 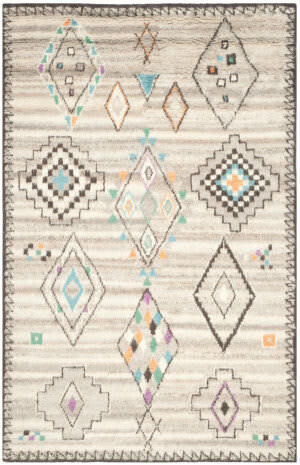 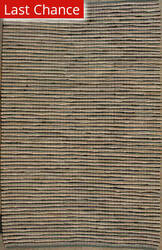 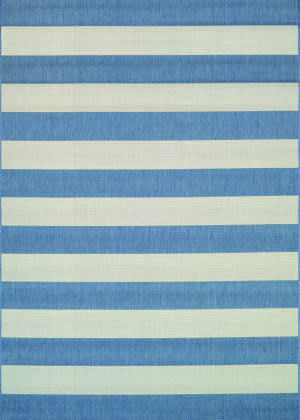 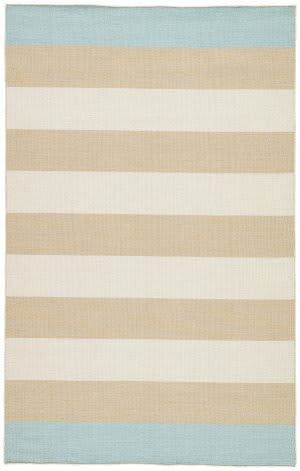 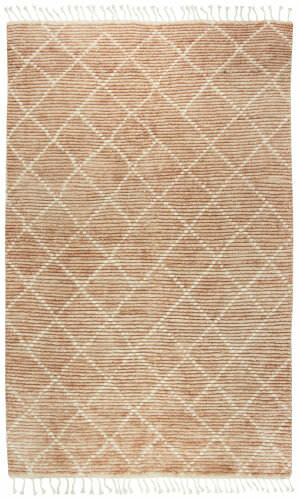 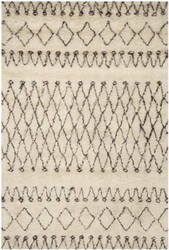 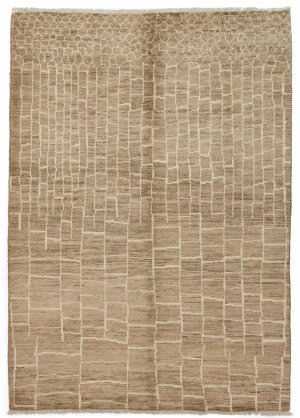 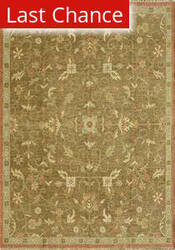 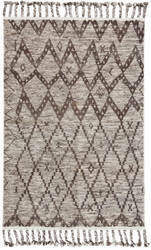 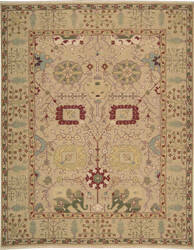 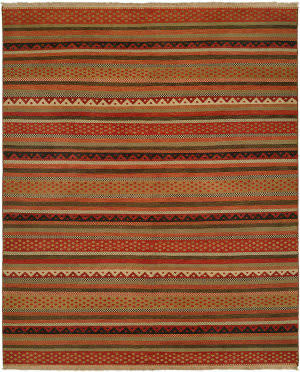 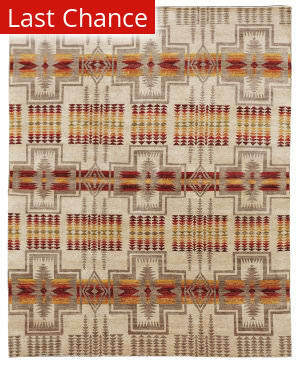 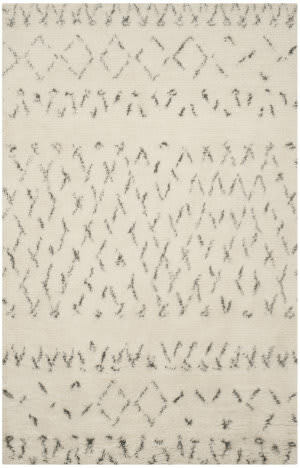 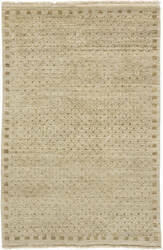 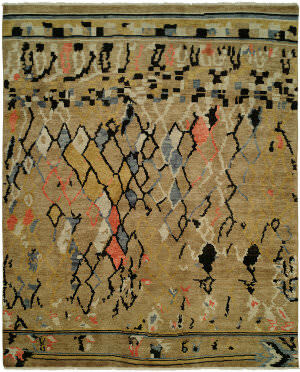 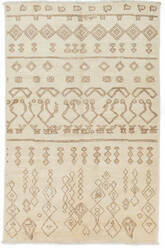 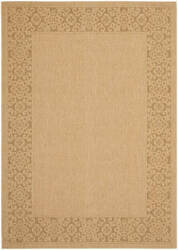 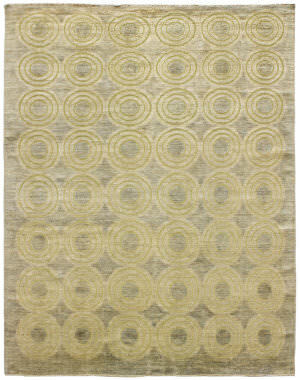 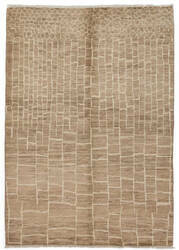 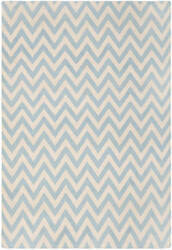 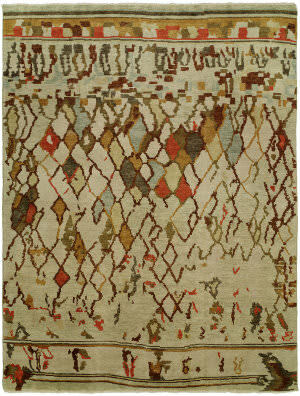 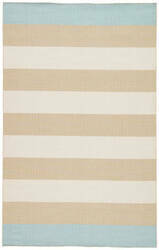 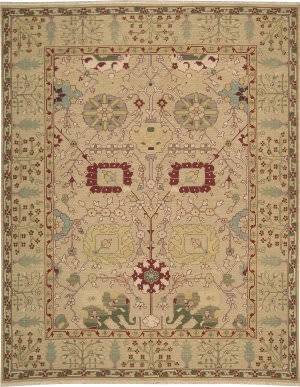 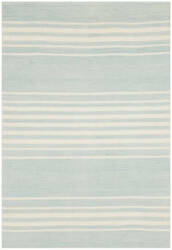 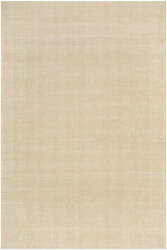 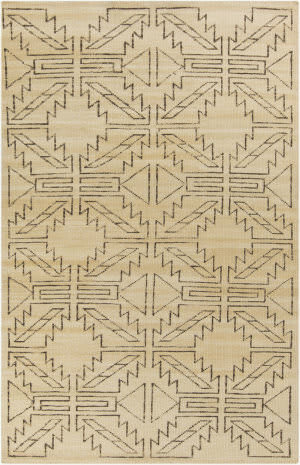 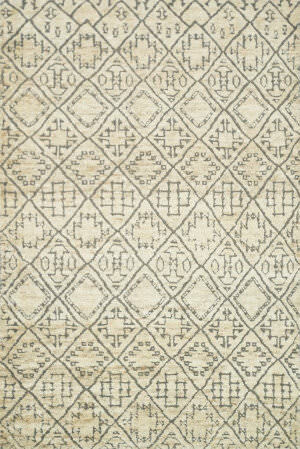 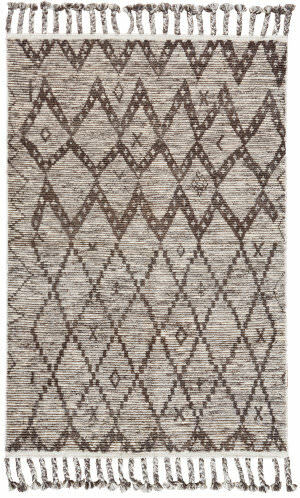 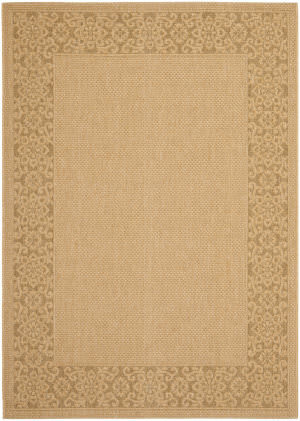 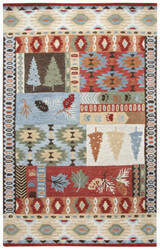 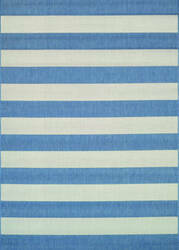 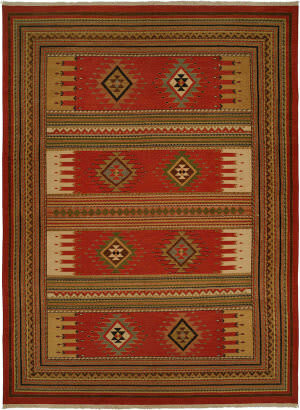 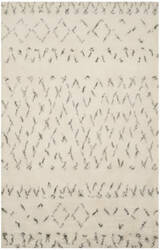 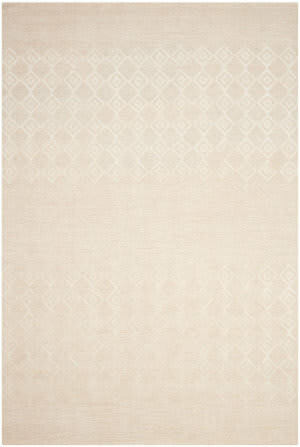 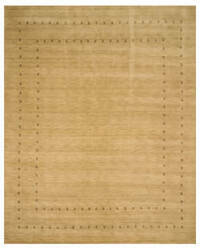 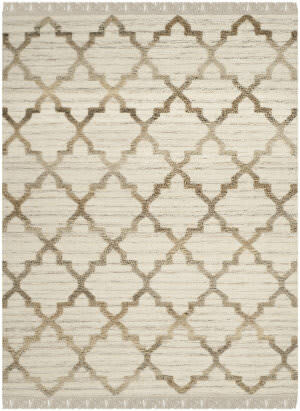 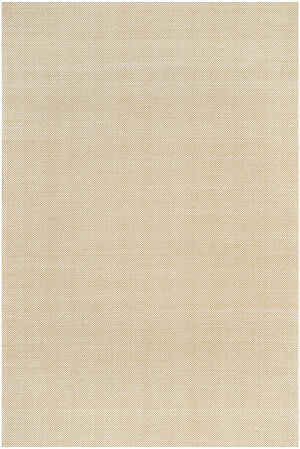 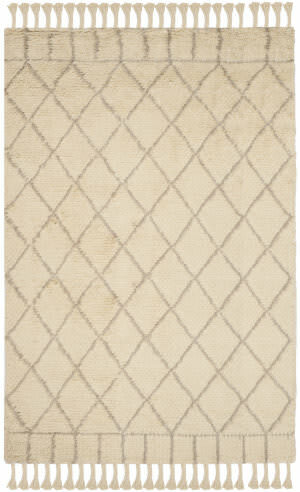 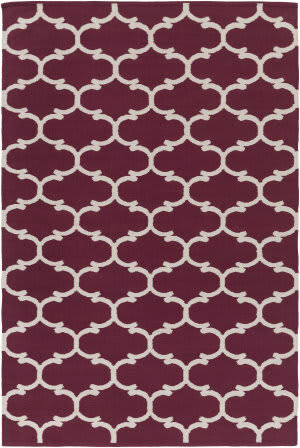 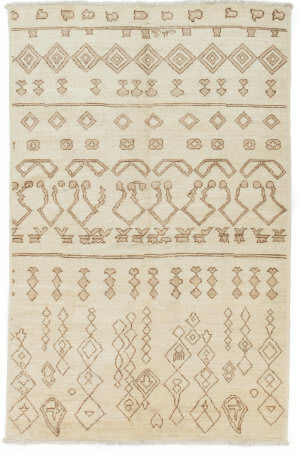 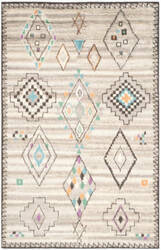 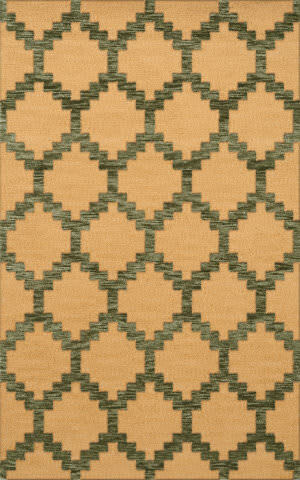 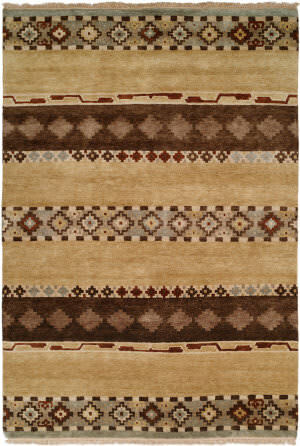 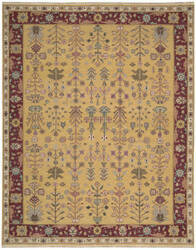 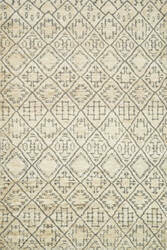 Primitive diamond weave motifs conjure images of ancient wall etching is the subtle design of the Lavington rug. 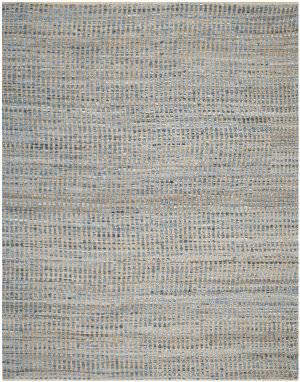 Soft linen and cotton is colored in natural limestone to create a remarkable textural terrain for the understated, tonal bands that highlight this exceptional rug.